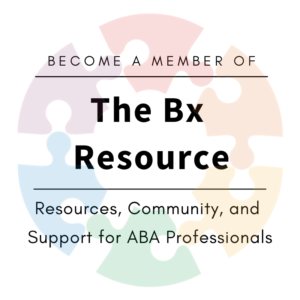 Direct Instruction is an evidence-based teaching approach that falls under the umbrella of ABA. We use at least one (or a combination of a few) DI programs with many of our students. We even have some students who have loved the books so much that Language for Learning became a leisure activity! What we love about DI is that it presents the materials in a way that makes the child feel successful. When the student doesn’t feel like the task presented is too difficult, it decreases the likelihood of negative behaviour and increases learning. For students who might struggle with language, the structure and repetition of the programs is often comforting and reassuring. 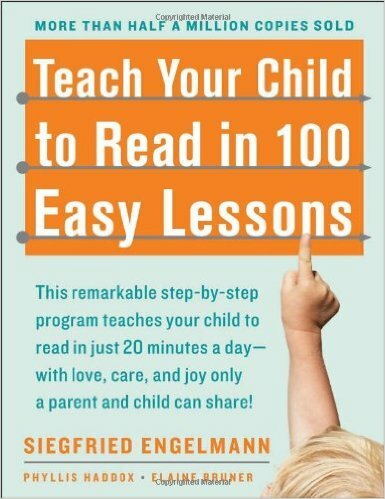 For a beginner, we love starting with Teach Your Child to Read in 100 Easy Lessons. Here is a great write-up on how to use it. It is an affordable version of the more comprehensive program, Reading Mastery. Reading Mastery teaches at a slower pace (for those students who need that). It also does a better job at connecting the stories to the text to promote comprehension. Reading Mastery placement test and sample lesson. 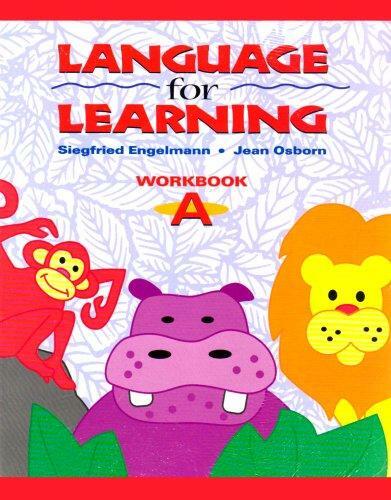 Language for Learning is a great place to start consolidating some of a learner’s acquired language. When a student is able to answer basic ‘what’ questions, has some intraverbals, and can repeat 3-4 word phrases, he or she might be ready for Language for Learning (LFL). LFL does a great job of filling in a lot of the language gaps but the repetition makes it feel easier for our learners. We love how the workbook incorporates an auditory comprehension component. After Language for Learning (A-D), there are further ways to build skills with programs like Language for Thinking, Comprehension, and Reasoning and Writing. Connecting Math Concepts is one of the DI program for teaching math skills. Fluency with math really helps a child be able to build on previous skills. When I was in school, we had to memorize the multiplication tables, whether we understood why 5×5=25 or not. I still have those math facts memorized and the fluency helps build more math skills without having to stop and think about it. 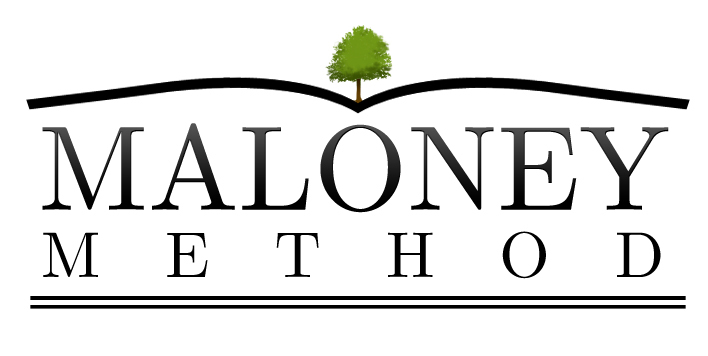 We really like this curriculum that blends direct instruction and precision teaching: The Maloney Method – Teach Your Children Well. The DI lessons are broken down by exercises on different topics and skills. We use a simple rating scale data sheet to record data on each exercise within the lesson. If there is an exercise that the student is struggling with, we would repeat it until it is mastered or possibly pull it out and teach it separately. If necessary, you can put the separate skill on a yes/no data sheet so that the student can continue with the lessons and not be held back. 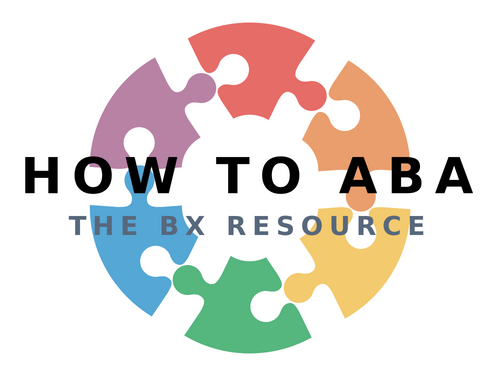 This entry was posted in Uncategorized and tagged ABA, applied behavior analysis, ASD, autism, behavior, direct instruction, how to aba, language, learning, positive reinforcement. Bookmark the permalink.